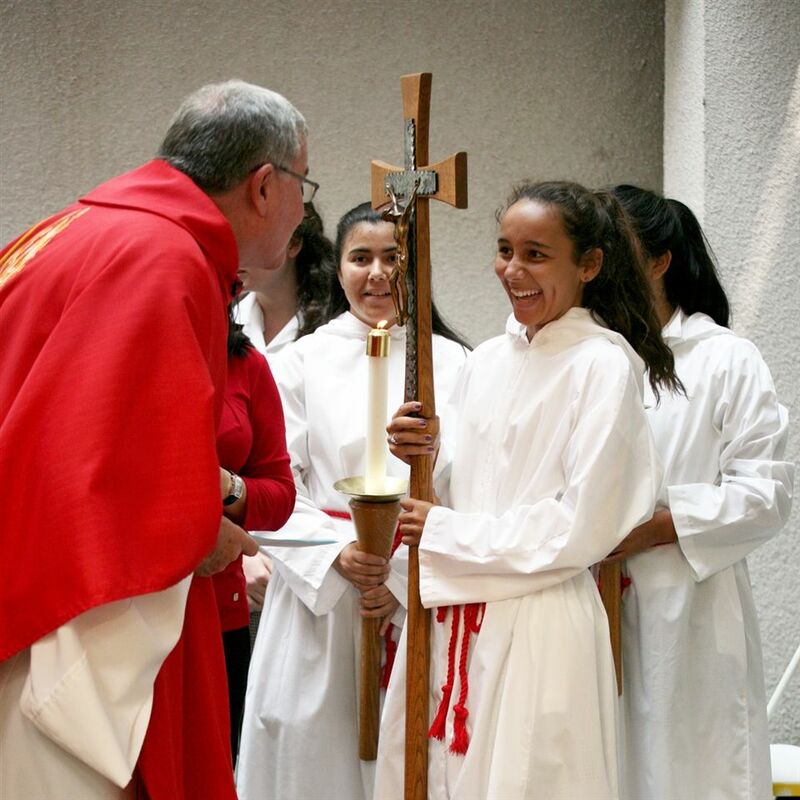 The heart of a Mayfield education lies in its Catholic, Holy Child values that inspire students to become joyful young women of faith, empowered with a strong sense of self, a respect for the dignity of others, and the awareness that God is an active presence in our lives. 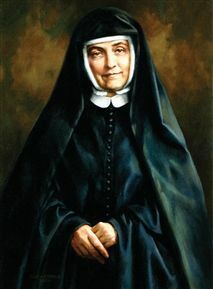 As a member of the Holy Child Network of Schools, Mayfield Senior School shares in the mission of the Society of the Holy Child Jesus: “to help others to believe that God lives and acts in them and in our world, and to rejoice in the divine presence.” Mayfield offers an education with a distinctive spirit, grounded in the philosophy and spirituality of Cornelia Connelly, foundress of the Society of the Holy Child Jesus. 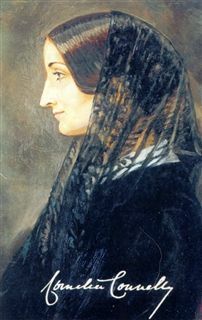 Mayfield Senior School takes great pride in its educational heritage, which is derived from the vision of Cornelia Connelly (1809-1879), the foundress of the Society of the Holy Child Jesus. One of the few American women to establish a Catholic religious order, Cornelia promoted the serious education of young women at a time when such views were daringly progressive. She boldly provided her female students with a rigorous curriculum and instructed her teachers to “lead pupils by love rather than fear,” and encouraged them to “take the trouble to study the character of each child.” She understood that the right learning environment could create a lasting impact far beyond “book learning”—it could build character, spirit and faith. The hallmark of a Holy Child School is its emphasis on respect, trust and joy. Mayfield Senior School is a testament to Cornelia’s vision and to all that is unique to a Catholic, Holy Child education—love of learning, a lifelong commitment to service, a strong sense of self, a joyful spirit, and true respect for the inherent worth of every human being. Holy Child educators take on a huge responsibility. Yes, it’s important that we teach with enthusiasm, energy and creativity—engaging our students so that they are captivated and motivated, strengthened and inspired. Yes, we strive for excellence and hold ourselves to incredibly high academic standards. In most schools this would be enough. But as Holy Child educators it is not enough. Most importantly, we are called to let our students know that they are loved. ... who is grounded in God’s love. ...who celebrates the uniqueness and dignity of each person, and of creation. ... who participates compassionately and responsibly in her local and global communities. ... who shares her gifts to create solutions. ... who leads with confidence. ... who cultivates spiritual, intellectual, emotional, artistic, and physical well-being. ...who embraces life in its entirety. Mayfield Senior School of the Holy Child Jesus is a Catholic, independent, college preparatory school for young women sponsored by the Society of the Holy Child Jesus. 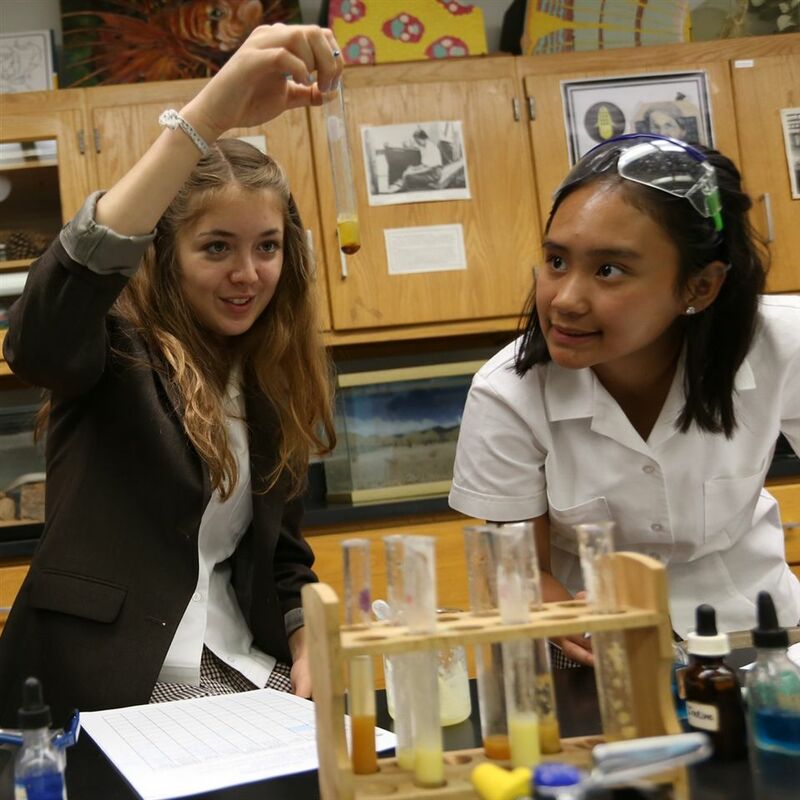 The school is committed to academic excellence within the context of Christian values. Mayfield’s philosophy is rooted in the belief that knowledge is best gained in an atmosphere of disciplined thought, personal concern and religious awareness. 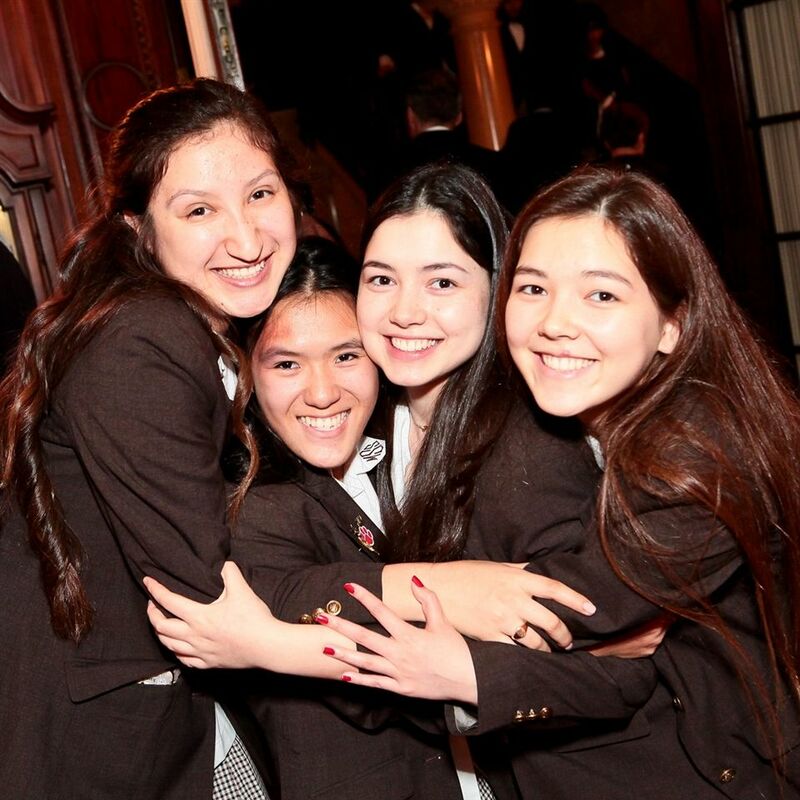 Mayfield fosters each student’s intellectual, spiritual, artistic, emotional, and physical gifts, thereby enabling each to make a meaningful contribution to society. Mayfield also challenges each student to reach beyond herself and render service to others. 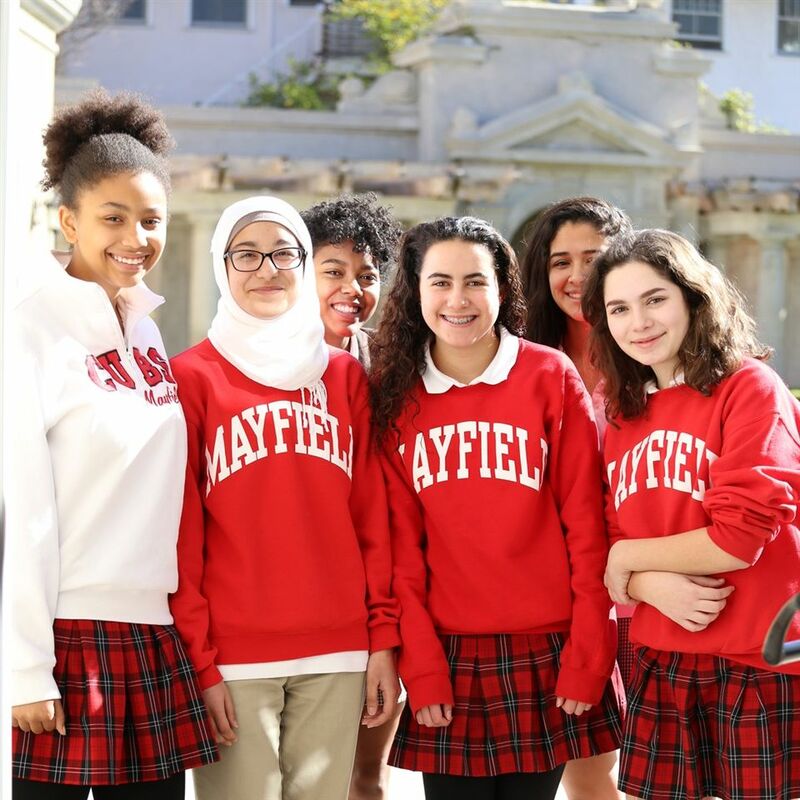 Respectful of its traditions, Mayfield is always open to the new, “meeting the wants of the age” in the spirit of Cornelia Connelly, foundress of the Society of the Holy Child Jesus. Cornelia Connelly viewed God’s world with deep respect and care. Her schools offer a holistic response to the challenges of each historical period. This education requires insight into the needs of the time regarding its values, ethics, choices and spirituality. Within the Mayfield community, interaction among faculty, students and administration is characterized by courtesy and mutual respect. Trust, responsibility, friendship and self-discipline are normative. Each is encouraged to “be yourself but make that self what God wants you to be.” Consequently, Mayfield values humility that is vigorously honest and compassion that is enduring. 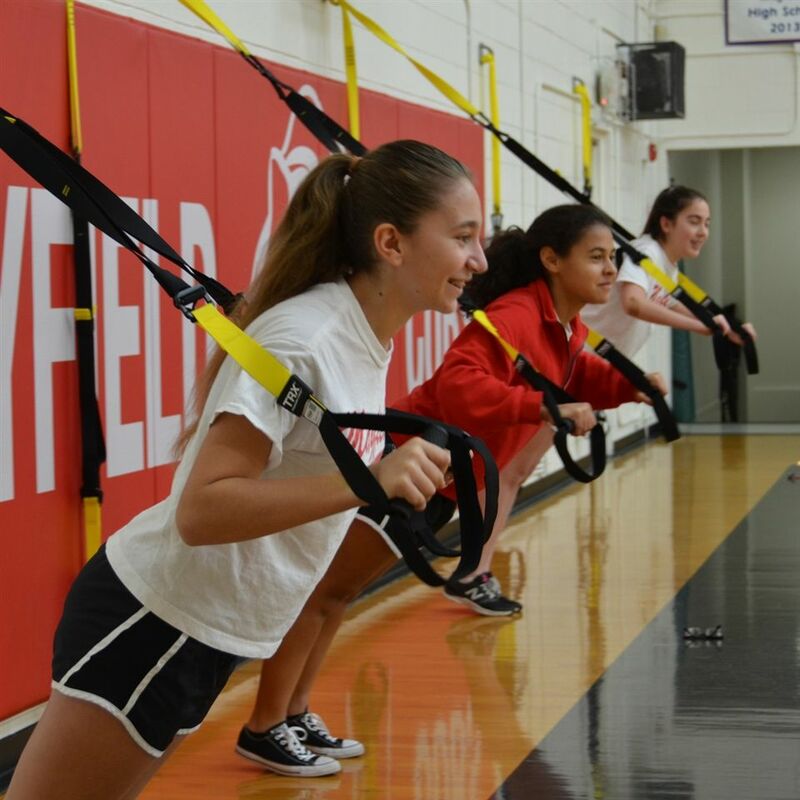 The measure of a Mayfield education goes beyond cumulative grade point averages, test scores and academic success. It plumbs depths that touch character and virtue and finds expression in “Actions Not Words.” Mayfield fosters unity within diversity, simplicity and faith that generates a joy of being. "One Woman’s Journey in Faith"
Cornelia was a first class and creative educator, daringly providing in her schools a wide curriculum which included drama, Greek, geology and logic. There was also a sense of fun in Holy Child Schools... at a time when many girls were lucky to receive any schooling, and what schooling existed was often rigid and unimaginative. Holy Child Schools foster a faith commitment that engenders a joyous personal relationship with God in addressing the challenges of the world. Holy Child Schools live, learn, and worship as a dynamic Christian community. Holy Child Schools offer an intellectually challenging and creative program of study that develops a love of learning and academic excellence. Holy Child Schools work for Christian principles of justice, peace, and compassion in every facet of life. Holy Child Schools create a learning climate based on trust and reverence for the dignity and uniqueness of each person. Holy Child Schools promote the personal growth and development of all who participate in the life of the school. Holy Child Schools ensure the continuation and growth of Holy Child mission and philosophy in the school. 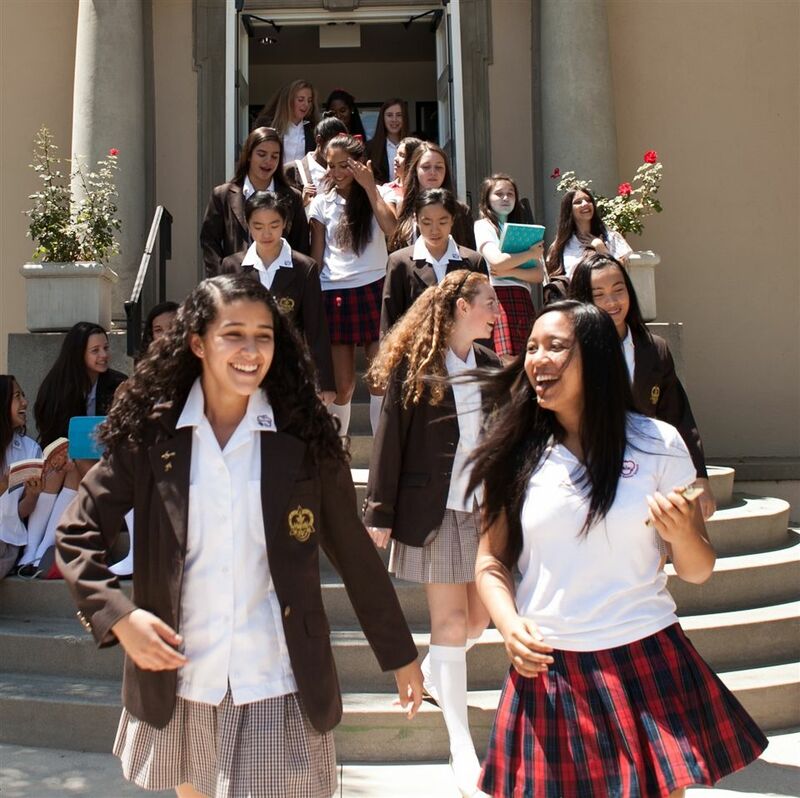 The Holy Child Network of Schools spans the globe and educates students from all walks of life.